Music being a performing art the Department of Music actively engaged in various classical music programmes organized in different parts of the country. The Department has presented programmes of music over Radio and TV on many occasions. Alumni of the Department have made a mark in the field of Carnatic Music and many are well known performers. School of Visual and Fine Arts, Payyannur offers various graduate courses as well as Post Graduate courses. 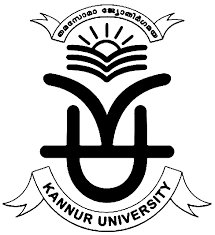 School of Visual and Fine Arts, Payyannur is affiliated to Kannur University, Kannur. List of facilities available at School of Visual and Fine Arts, Payyannur for students. This page was last modified on 9 July 2015 at 13:07.